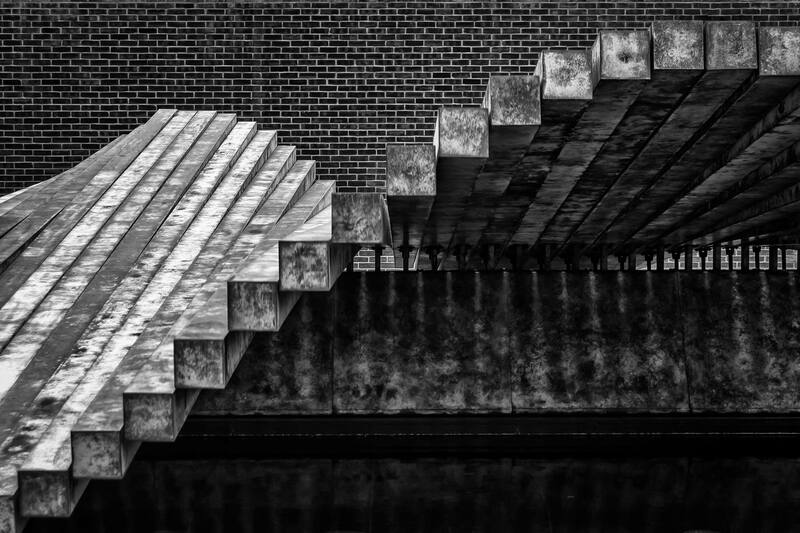 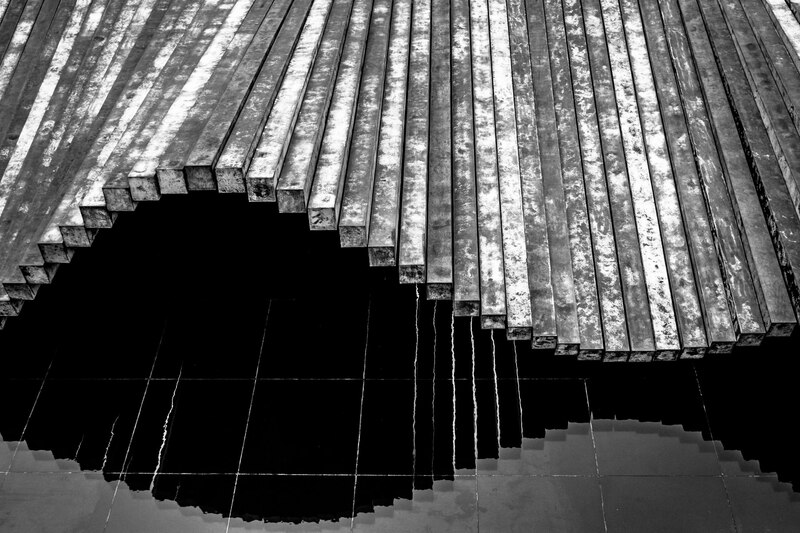 Detail of Santiago Calatrava’s dynamic sculpture “Wave” at the Meadows Museum of Art at Southern Methodist University, Dallas. 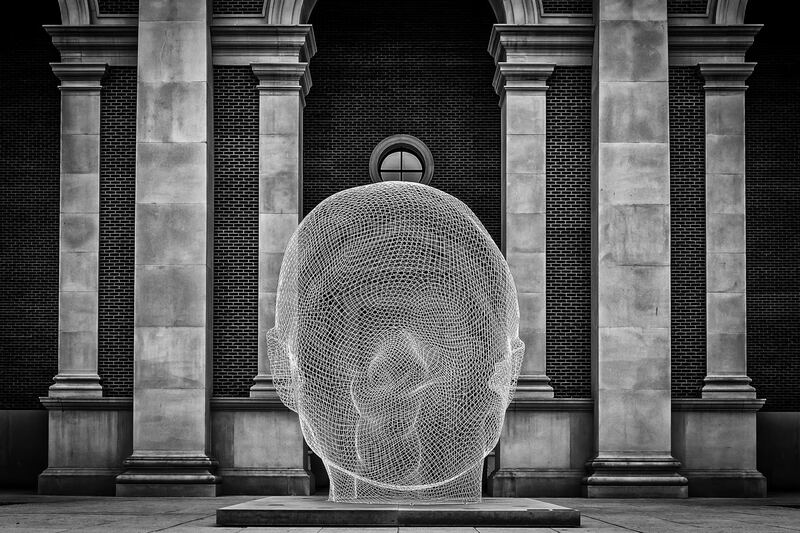 A 13-foot-tall stainless steel sculpture of a woman’s head titled Sho by Spanish sculptor Jaume Plensa sits in front of the Meadows Museum of Art on the campus of SMU in Dallas. 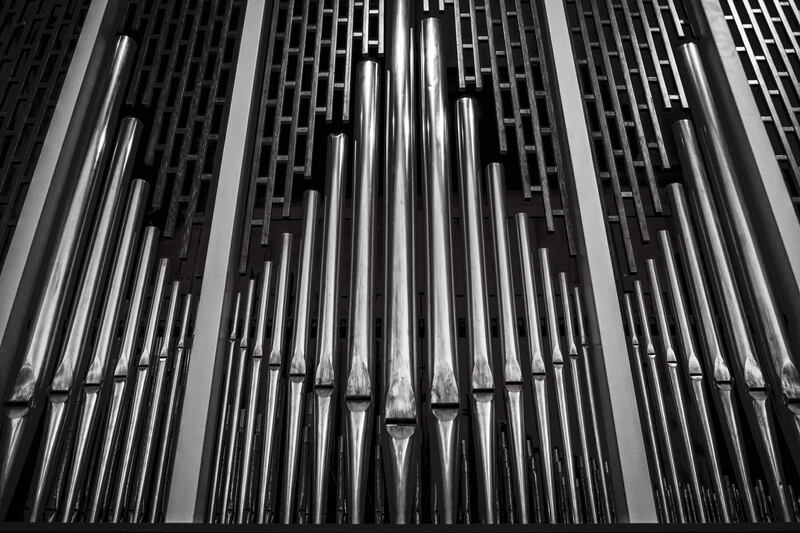 Detail of a few of the 3,750 pipes that make up the Æolian-Skinner Opus 1167 organ at Southern Methodist University’s Perkins Chapel in Dallas.